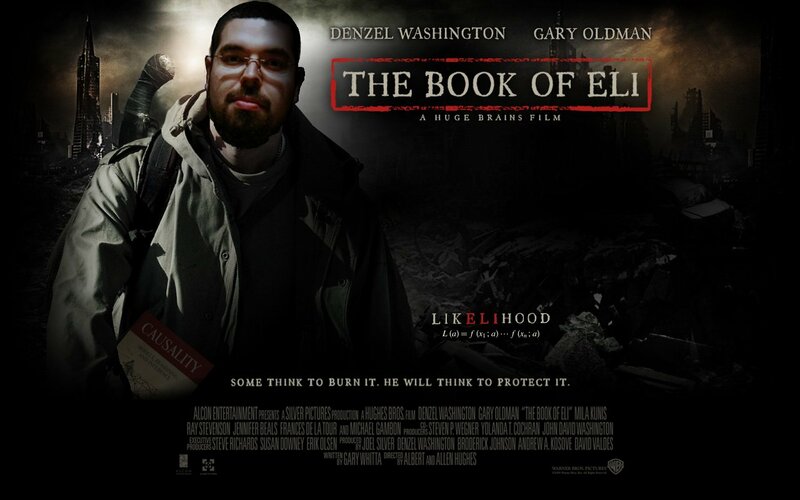 Previous message: Mikko Rauhala: "[sl4] HUMOR: Book of Eli poster"
In reply to: Mikko Rauhala: "[sl4] HUMOR: Book of Eli poster"
Nice! Made me lol. I'd like to see the "Denzel Washington"
replaced too, but there's not much space.